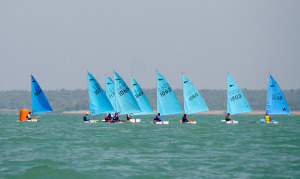 Darwin Nationals will run from 6-12 July at Darwin Sailing Club, that's not too far away now! If you are interested in going, or even if you just want to find out a bit more, please register your interest with the trybooking link below. At this stage we are just trying to gauge numbers so we can begin to organise the transport logistics. 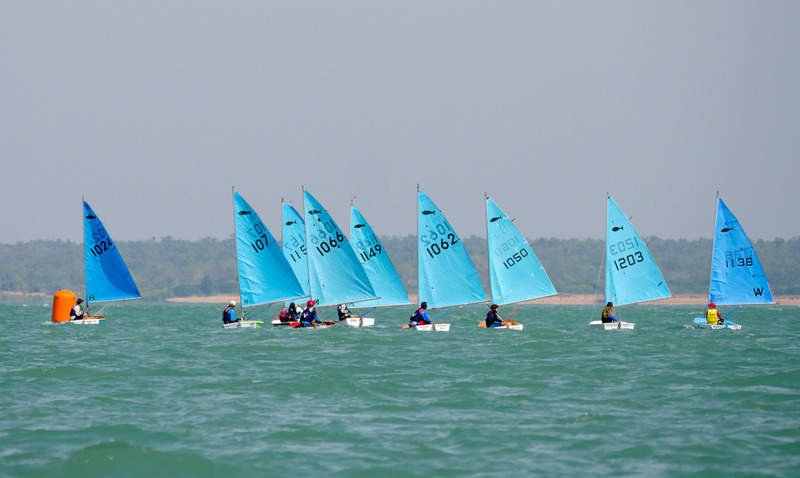 Previous years have been about $400 or so per boat but that depends on a few factors including how many people are going and coaching etc.